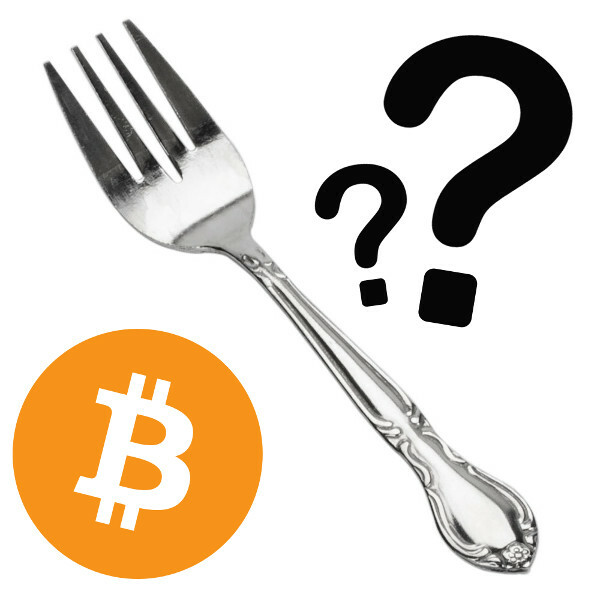 The term “fork” is one that is often used in the cryptocurrency space. Some people think that when this term is used, it has something to do with the eating utensil. This is both wrong and right. When the term “fork” is used in reference to cryptocurrency, it generally refers to a split of one cryptocurrency into two distinct cryptocurrencies, or between two versions of the same one. For example, Bitcoin splitting into Bitcoin and Bitcoin Cash would be one example of a fork. The reason why the term fork is used to describe this type of event is because the structure of an actual fork utensil contains a handle that is a certain length and that then splits into different tines. When and Why Do Forks Occur? Forks usually occur when one cryptocurrency is being created from the existing blockchain of another, or when the underlying software of a cryptocurrency is being updated. Forks occur because a group of people simply want to create another cryptocurrency that they believe will be superior to the old one. People create cryptocurrencies either because they believe that they have created one that is better than the original, that serves a different function, or for other reasons. There are two primary types of forks: hard forks and soft forks. A hard fork is when a cryptocurrency is split into two distinct currencies. For example, when Litecoin was created, it was a hard fork which was created from the blockchain of Bitcoin. Once the hard fork is completed, then the two different cryptocurrencies exist as completely separate entities. A soft fork is created when an update is made for a specific cryptocurrency. Soft forks can result in a temporary situation where the community around the cryptocurrency must decide whether or not the updated version or the original version will be the primary variation of the currency. Once this happens, the winner becomes the primary version of that currency. Forks are extremely significant in the cryptocurrency ecosystem because this is how many cryptocurrencies are created or improved. As the cryptocurrency industry continues to rapidly grow and evolve, updates will be needed for existing cryptocurrencies, and many people will likely continue to create new crypto coins with hard forks. So, forks allow for the continual growth and improvement of the entire cryptocurrency industry. How Investors Can Benefit From Forks? Yes, investors can definitely benefit from forks and there are several ways they can do so. The first is called an “airdrop.” Airdrops occur when a new cryptocurrency is created from the hard forking of an existing cryptocurrency. An airdrop is essentially when owners of a cryptocurrency that is being hard forked receive an equivalent number of the new currency that matches their ownership of the original. This happens because the new cryptocurrency is based on the original’s blockchain. So, investors can get “free” money when they own cryptocurrencies which are hard forked. 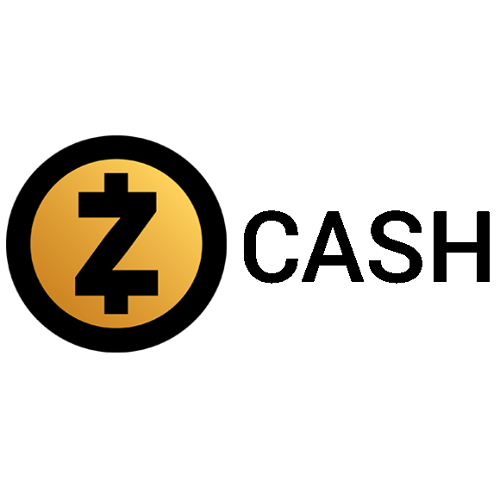 For example, when Bitcoin was hard forked into Bitcoin Cash, everyone who owned Bitcoin at the time received an equivalent number of Bitcoin Cash coins. Bitcoin Cash is currently worth roughly $2,500 around six months after the hard fork happened. So, many people who received Bitcoin Cash airdrops made a lot of money. You can also invest in new cryptocurrencies that are created through hard forks. Hypothetically, this can help investors make a profit. For example, anyone who invested in Litecoin after it was hard forked and held onto it made significant gains. Investors can also benefit from soft forks because they often make the cryptocurrencies that they already own stronger. Stronger cryptocurrencies tend to be less vulnerable to problems, which is always good for investors. Both hard forks and soft forks tend to bring about many positive results. However, sometimes forks can also create a lot of drama and lead to infighting between miners and developers for a specific cryptocurrency. A perfect example of this was the proposed Bitcoin Segwit2X hard fork. Segwit2X was a hard fork that was proposed for the Bitcoin blockchain in 2017. This proposed hard fork completely divided the Bitcoin community and resulted in a fierce debate between the two opposing sides within the community. The scheduled hard fork ended up being cancelled because a consensus was not created. So, forks can sometimes create a lot of tension and arguing in the Bitcoin community. However, sometimes strong debates are required in order for the right decision to be made. Many people are wary of both soft forks and hard forks because they believe that too much change can lead to a lack of consistency in a cryptocurrency and will make it look flippant or weak. Some people also believe that when a hard fork occurs, and if the new cryptocurrency takes a name similar to the original, then it is a co-opting of the original currency’s brand. A lot of investors within the crypto community believe that is the case with Bitcoin Cash and Bitcoin Gold. With these two coins, users who were opposed to the naming of “Bitcoin Cash” and “Bitcoin Gold” believe they are too close to the original name and are tantamount to intellectual property theft. Despite opposition, many hard forks continue to occur in the cryptocurrency industry, especially with Bitcoin. In order for a fork to take place, someone must come up with the idea to make the fork. If it is a soft fork, then the person must explain the justification for the it, and they must lay out their ideas for the underlying technology that will go into the soft fork. In terms of Bitcoin, fork proposals are generally created through “Bitcoin Improvement Proposals” or “BIP’s.” BIP’s are similar to scientific papers in which the author must write out a full description with all of the details behind his or her idea. Then the BIP is submitted to the Bitcoin community where it is reviewed. If the BIP gets enough support from the community, then a decision can be made to go ahead with the proposed fork. However, it is not easy to get a BIP for a fork approved. People are very reluctant to disturb the current Bitcoin blockchain because it is functioning very well at the moment, with the exception of the scaling issue. However, that issue may soon be solved by the implementation of the lightning network. Hypothetically, anyone could create their own Bitcoin or other cryptocurrency hard fork if they have the technical and computing power to do it. What Does The Future Look Like For Forks? Considering the success of Litecoin, Bitcoin Cash, Bitcoin Gold, and other forks, it is very likely that more forks will continue to happen for both Bitcoin and other cryptocurrencies. In the near future, there could be dozens of versions of Bitcoin alone. However, just because a cryptocurrency hard forks from another does not necessarily mean that it will be successful. Only a certain number of cryptocurrencies can remain the most powerful and largest by market cap. Bitcoin, Litecoin, Ethereum, and others have already claimed the top spots and had first mover advantages. Any forks from these currencies or other similar ones will be fighting an uphill battle to try to overtake the original currency. This is because the original currencies have already won the trust of the user base and have a monopoly on the branding for the coin. Because of this, it can be very difficult for forked cryptocurrencies to reach the same heights as the original. With all of that said, certain forked cryptocurrencies have proven to be very successful and attract a lot of investor interest. So, there could be many more forks to come in the near future but it still remains to be seen whether any of the Bitcoin forks will be able to replace the original. None have so far. Both hard forks and soft forks can create a lot of controversy in the cryptocurrency world. This is mainly because forks create change. Many people do not welcome change when it comes to cryptocurrencies because they prefer an original coin, and they want it to stay the same. However, the cryptocurrency industry by its very nature is innovative. There are also many people in the crypto world who are constantly looking to make improvements and changes. Some currencies tend to go through a number of different forks. Bitcoin is one such currency and there always seems to be a high level of drama around each fork proposal. Other currencies on the other hand (such as Litecoin) have not yet had any hard forks, and seem to have much less drama surrounding them. This is seen as favorable by many people, and Litecoin’s lack of drama could be why the coin has rose to an all-time high of $300-$400 in 2017. Despite the amount of times that a cryptocurrency has been forked, it seems that popularity and trust are the main two aspects of a coin that help it establish market cap. Bitcoin has been around since 2009 which is much longer than many other cryptocurrencies. This has established a high level of trust within the market, and is one of the main reasons why it has remained the number one cryptocurrency by market cap, despite its numerous hard forks. Ultimately, most forks bring about positive change, but some do bring about negative change. As long as the cryptocurrency market continues to grow, it is highly likely that both soft and hard forks will be a long-term feature of this industry.